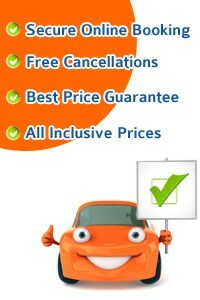 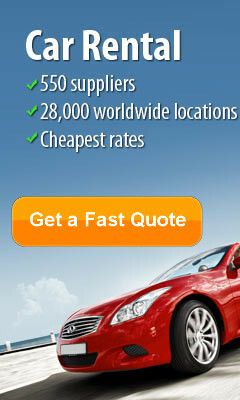 Take this opportunity to get the best Car Rental in Ireland... CHEAPER. 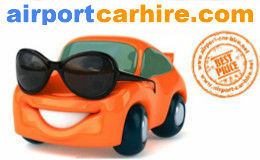 Stretching from Donegal in the North West of Ireland and travels down the West coast to Kinsale in County Cork. 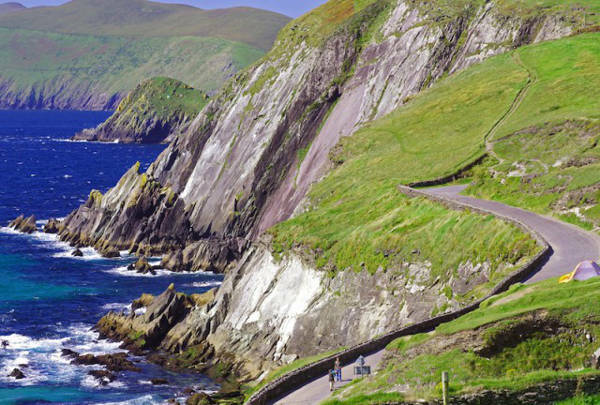 The route is 2,500km london-gatwick-airport and spans seven of Ireland's counties.